← Update: Vlogging channel reboot soon! Funny you should ask! 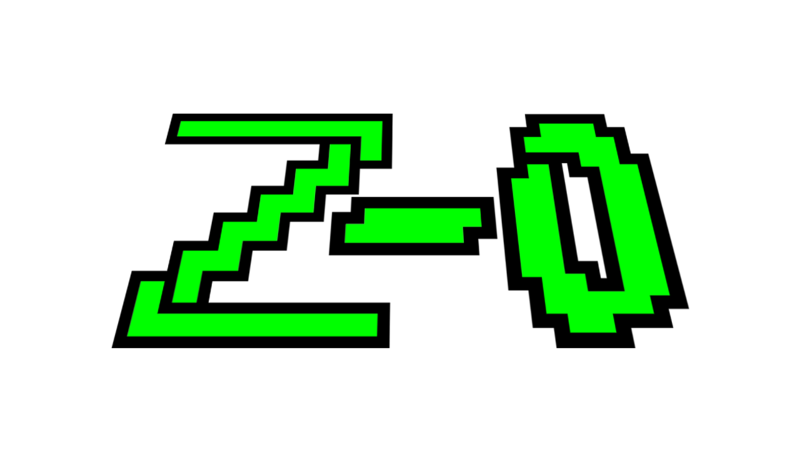 Z-0 is a film that my cousin Jesse and I are working on. It’s going to be a post-apocalypse survival film that will be slightly different to others out there. We won’t ask for any funding on Kickstarter or IndieGoGo or anything like that, nor will we charge to watch it when it’s released. This film is going to, most likely, look like crap, but that’s the look we’re going for! Jesse and I used to make skits all the time before our days on YouTube, and this film will be a callback to those days. The budget may not be huge, and it won’t be as silly as some of our skits are, but it’s going to be a more dramatic survival-ish film, not a comedy. Mind you, there may be humor in it, but it won’t be as “Front and Center” as most of my/our skits. This film is going to be serious. As for a storyline, we have one, and in typical old-school DanRock Productions ways, we don’t have a proper script. Jesse and I jot ideas down, I write them on note cards, and then we go off of that and form a narrative in our head. As for a release date, we’re going to shoot for early to mid 2016. If we make it or not; that is up to fate and our hectic schedules. No matter what, we’ll most likely be posting updates on our respected YouTube channels. Thanks for reading, and I hope you’re as excited for this adventure as we are!